Whether you are a one man band in need of a few polo shirts, a small business looking for a new image or a large company wanting to top up or update your staff uniforms, Designs Alike can supply embroidered or printed work wear clothing to fit the bill. With in-house embroidery and printing facilities we offer a fast and friendly service with no minimum order. 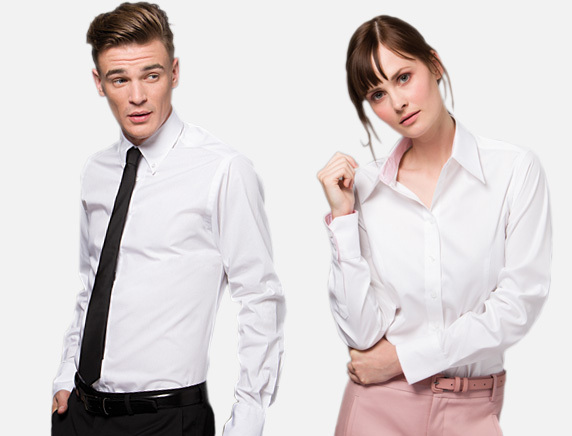 We will be launching a range of ‘Recommended Work Wear’ but in the meantime for a full range of garments, please view our ‘Off the Shelf’ page.